Freshly out-shopped, CZ LOKO's 741 745-4 awaits its delivery to Terminali Italia. 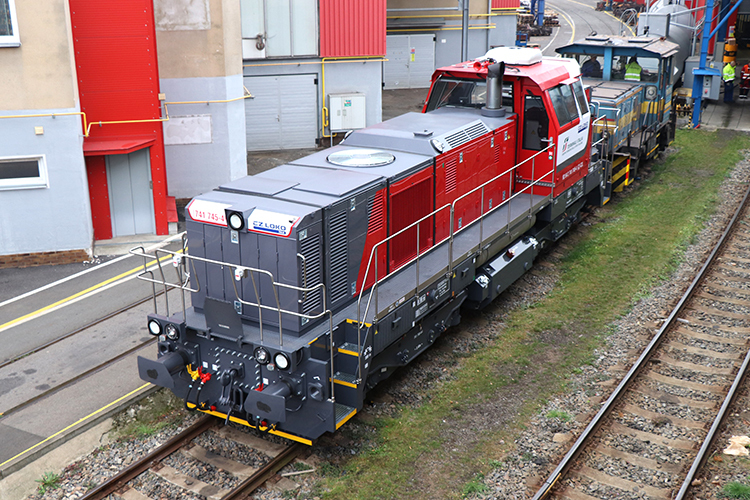 Terminali Italia is soon to receive another type 741.7 locomotive from CZ LOKO. Loco 741 745-4 will join loco's 741 731-4, 737-1 and 738-9, which are already in the fleet of Terminali Italia.